Patriot Insulation Contractors, LLC is a full service mechanical insulation contractor. Whether it is piping, duct, equipment, pumps, tanks, or boilers - commercial or industrial we should be your contractor of choice. 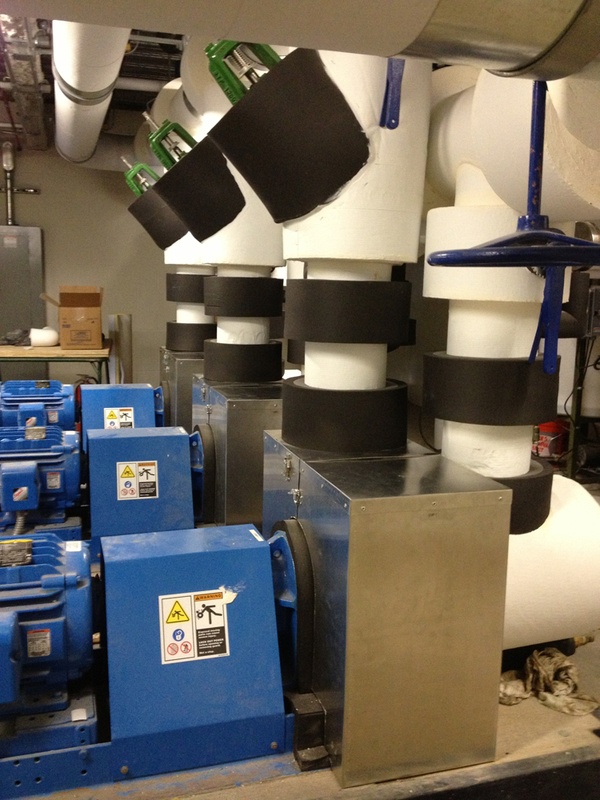 We are serving the mechanical insulation industry within a 100 mile radius from Wilmington. Please call the office to consider other projects. We can perform a mechanical insulation energy appraisal at your site. With over 50 years experience in the insulation business.